Where everyone can make progress with maths. Our system makes maths easier for all users. 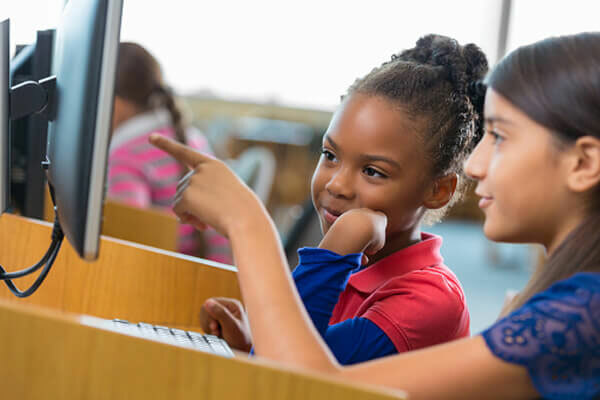 123maths makes maths easier by producing a highly structured system of practice that uses the “over learning principle”, that has been shown to help users progress and to monitor that progress as their maths skills improve. More than 400 schools and 4000 pupils answer over 100,000 questions each week in the UK and now we are delighted to bring the 123Maths tried and tested system to Ireland! 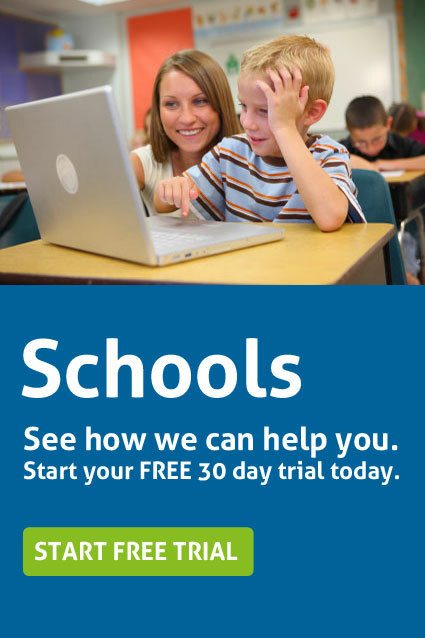 Take a free 30 day trial for your school for up to 10 individual users. Let your users explore, and help them decide what options will benefit them the most and quickly improve their skills. Teachers can leave encouraging comments, which the users will see when they next log in. Set assessments, print results and set targets for individual users so that they truly engage with 123maths. Use 123maths for free for 10 days. A great way to see how it works. 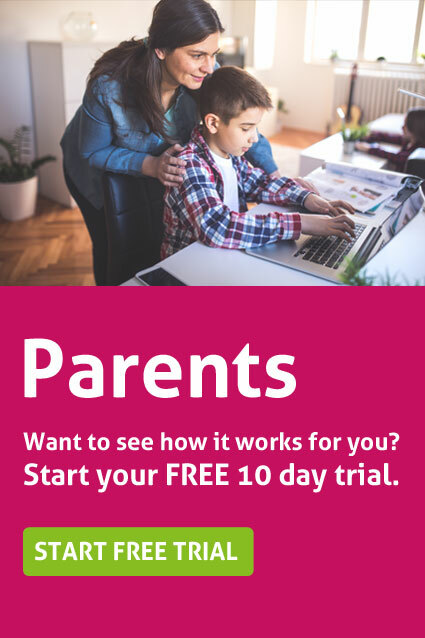 Set your child up as a user. 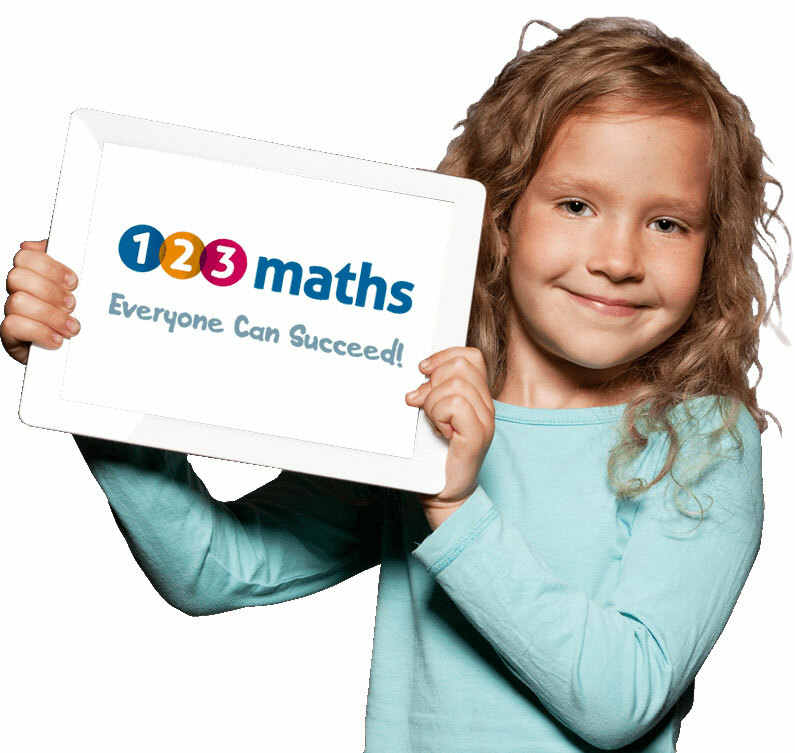 Let them see how much fun, and how easy it is to succeed with 123maths. In just 10 minutes a day, you’ll soon see how quickly maths skills improve and confidence grows. Subscribe from just €9.99 per month. A small price to pay to help your child succeed. We have been using 123maths since September 2014 and have a 40 user licence. We use Plus 1 and Power of 2. 123maths is used during form time/registration time for Intervention once a week. We use 123maths for students on level 3 or below for Years 7 through to Year 9. We are finding students on 3b year 7 are achieving 4B in year 8. The students are moving throughout the sets during the year. It has had a massive impact in filling in the basics that they have missed out early on. We haven’t fully used all aspects of 123maths ie: assessments as we are gradually introducing the program but next September with the new students then we may perhaps utilise them. We had issues with receiving weekly reports so stopped using them for now. Whilst the students are using 123maths, the teacher has it open on their iPad, so they can be monitored closely. Students feel a sense of achievement when they receive the star and the ticks, both within school and at home. We would like to see an overall assessment of the basic number skills that students could take at the start and then at the end of the book. 2 of our students using 123maths were on level 2 when they started, one is on 4B and the other 4C. 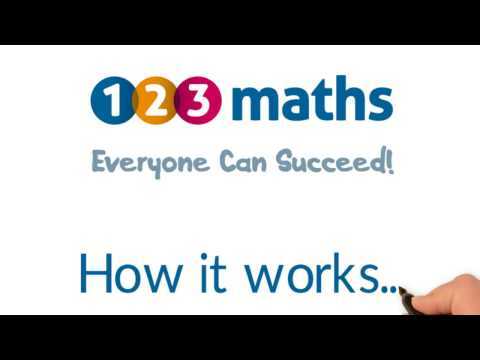 We’ve been using 123maths since Jan 2012 and have got a 25 user licence at the moment. We identify which children need extra support and think that 123maths is a good overlay and tool which brings the skills on board. In Primary 2 we undertake an in-depth screening programme and target children that need support. We start using the physical book of Plus 1 during Primary 3 as we think the children benefit from the personal element. After that we then make a decision on whether some children move on to the Power of 2 book or onto the online 123maths. Some children may still need the personal element that they get from using the books and therefore 123maths may not be appropriate for them. For those that do use 123maths the children have independence and responsibility, it is less intrusive, as we don’t have to take the children out of class. The children enjoy using 123maths. They are given time to work on 123maths and then they go back to their seat. It’s much subtler and independent and the children have more responsibility; the children also have the opportunity of using it at home. We open up the IT suite at 8.30am so the children can come and undertake their homework (especially if they don’t have a computer at home). We are a data rich authority and so we don’t feel the need to use the assessments, targets or report features. We just use the reports to check-up how the children are going on. We have other structures in place to monitor evidence. The staff feel that the children, after using 123maths, can now attack higher aspects of their maths. We think 123maths is brilliant with its use of repetition and the children find it really user friendly. We’ve been using 123maths since June 2014, and have a 21 user licence. We wanted to grab 10 minutes out of each day, and did consider the end of the maths lesson but this was quite ad hoc due to the IT suite sometimes not being available. So we set up a Breakfast Club – 15 minutes before school every day. We identified the children who were not making progress in years 3/4/5/6 and sent letters home. Attendance is very good. 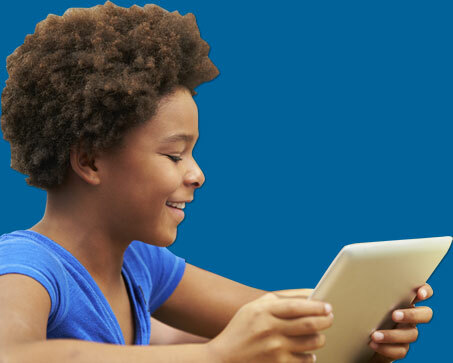 Some take time to log on so we log these children onto their account ready for them to use. 123maths has had a huge impact. It’s a lovely session, the children are working independently, quietly and 2 staff attend to support with errors. Originally we started with years 5 and 6 but we then wanted to incorporate the lower years. We don’t use targets or assessments. We’ve really only been using 123maths effectively for the past 4/5 months and have a review meeting planned in July to look at the impact 123maths has had. We want to explore how to link 123maths more with the work undertaken in the classroom for example if we’re going to be teaching about time to then allocate them the Time book. I feel it is very cost effective in terms of managing. Could use a TA for 15 minutes and has suggested 123maths to other colleagues. The data for yr 4/yr 6 looks incredibly good. 123maths was not fully responsible but I feel it was a contributing factor. We’ll have more specific information for us after the review meeting. We’ve been using 123maths since October 2014, and we have a 40 user licence. We really like using the Time and Times Tables books, the fact that the programme uses different words for ‘times’ and ‘divide’ helps the students to get used to different vocabulary. Some of our children use 123maths at home, we have a brother and sister both on the scheme at the moment who are competing against each other. However we are finding it difficult to get all the children to regularly use 123maths at home even though we have sent letters home. We use the reports to see which pupils are logging on to the system and how they are doing. We don’t use the comments, assessments and targets features as much as we could, at the moment. 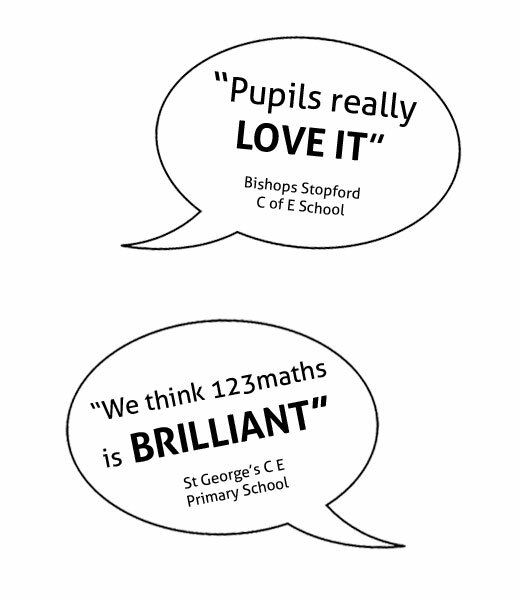 We find that some pupils really love it, others, not so much. We can’t think of anything to add to the program at the moment. 123maths.ie is a trading name of Power of 2 Publishing Ltd.